Mar 18: Red wine is good for the heart but a new study published online in The Journals of Gerontology suggests it keeps the brain young too, according to the Research by Virginia Tech Carilion Research Institute which has found that the anti-oxidant resveratrol in red wine, can help to protect neurons, stopping the brain from aging and keeping it younger, for longer. 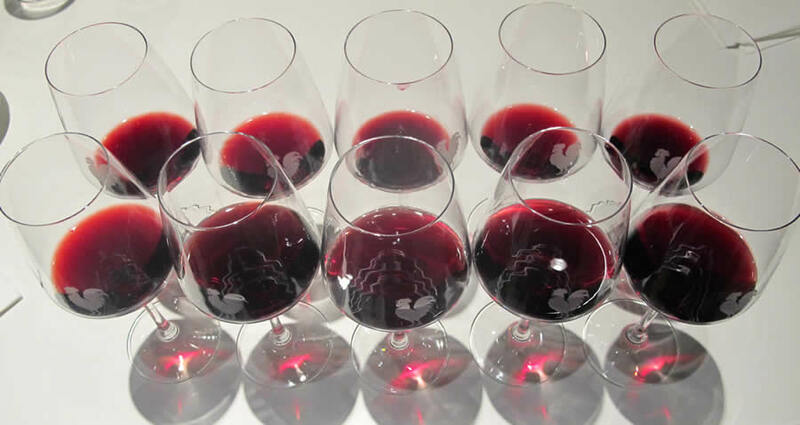 The study conducted on mice found that those given resveratrol for one year had better conservation of the connections between neurons in their brains than the mice who were not given this supplement. As a result, these mice had brains that resembled those of younger mice. This delayed brain aging was most apparent in the neuromuscular junctions that help to send signals from the brain to the muscles. “I believe that we are getting closer to tapping into mechanisms to slow age-induced degeneration of neuronal circuits,” said the study’s primary author, assistant professor Gregorio Valdez, The Independent reported. Red wine contains more resveratrol than white wine because it is fermented with the grape skins. However, one must not forget that the antioxidants are so low in wine (not all possibly quantity is infused from the grape skins; the wine would be awfully bitter and tannic if all of them were to be extracted- the winemaker is interested more in the flavour than the health benefits of wine or resveratrol) and it does not contain enough resveratrol to keep the brain young and old age at a distance. “The next step is to identify the mechanism that enables resveratrol to protect synapses. If we know the mechanism, we can modify resveratrol or look for other molecules that are more effective at protecting the synapses." The study also found that while resveratrol had a neuro-protective effect, it was less effective than a calorie-restricted diet at protecting the brain from aging.